Was noshing at a local with a friend this week. We were walking home from a hockey game and, well predictably enough, we needed another beer. 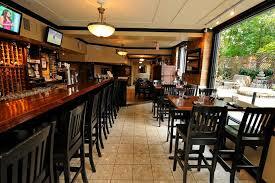 Stopped in to one of my favourite places in town – The Church Key Bistro, on Richmond. Although I was having a beer (as it turned out, a London Pride from Jolly Ole’), I checked out the wine list. My wine friends will understand. It’s a compulsion, like visiting a wine store in a new city. You just have to go even if you aren’t buying anything. The wine list here was absent a label that, I’ll wager, appears on almost every wine list in the city. That got us to talking with the owner about the fascination that people in this town have with that label. It’s as if they’ve found the wine for them and there’s no other pleasing them with other worthy wines. They are stuck and loving it. I scoffed at the uninitiated masses being pleased with plonk. Ignorance is bliss as the saying goes. 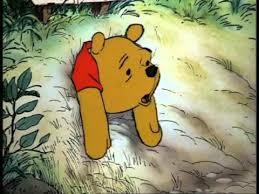 But, I returned home and have been fretting that I, too, am stuck. A quick review of my basement of goodies reveals that I am horribly overweight in France and Italy with Spain coming in third. My New World stash is embarrassingly low and almost all are splurge wines – nothing for every day. Here’s the problem: I don’t know how to be snobby with California, Australia, New Zealand, Washington, Ontario, etc. without going all in. I feel as if I have to spend $35 minimum for a reasonable bottle. So, if anyone out there has a New World gem (other than the ones below) that doesn’t cost an arm and a leg, let me know. This week’s release focuses on Southern Hemisphere regions: Argentina, Australia, Chile, New Zealand, South Africa. 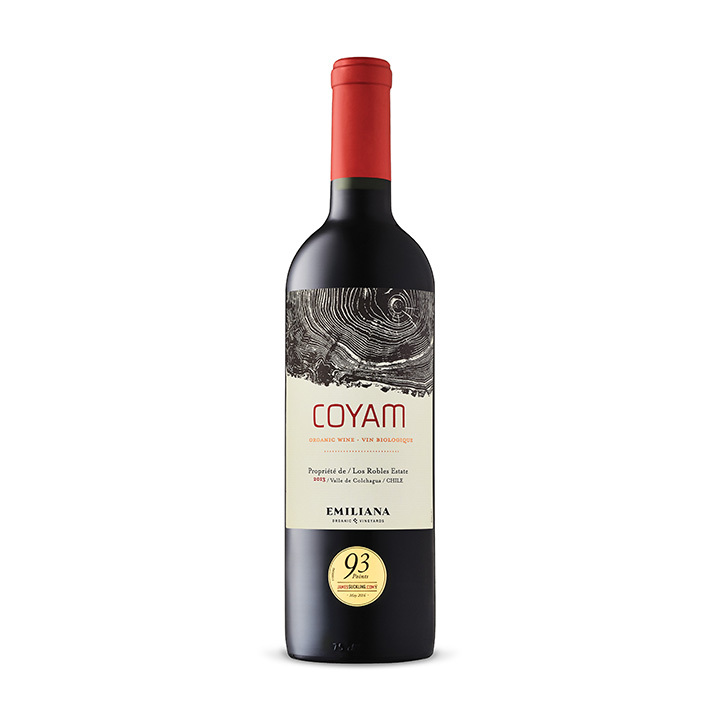 Let’s get started with a solid red blend from Chile – the 2013 Coyam #063891 $29.95 is an organic wine – a blend of Syrah, Carmenere, Merlot, (deep breath) Cabernet Sauvignon, Mouvèdre, Malbec, and Petit Verdot. I’ve recommended this vintage before. 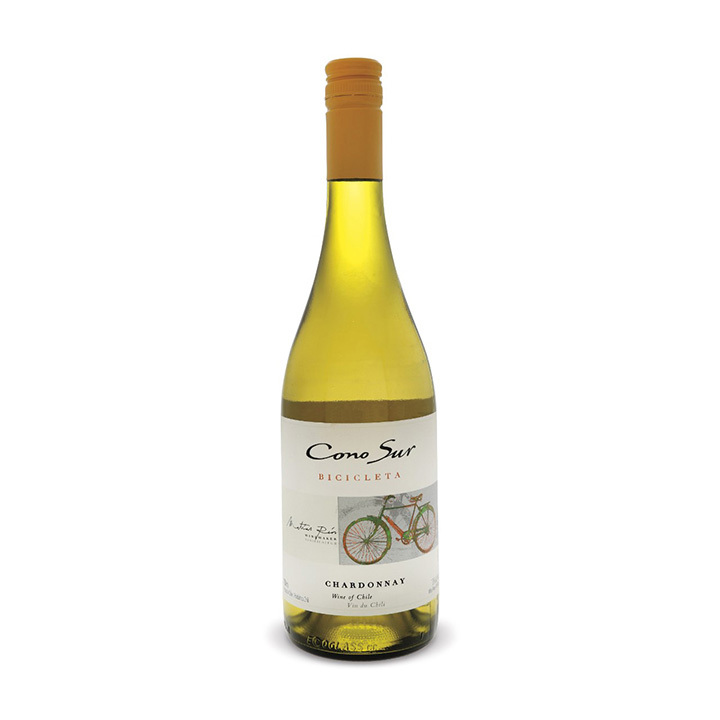 It’s a big wine with a long, lip smacking finish. Oak lingering in the background not out front. 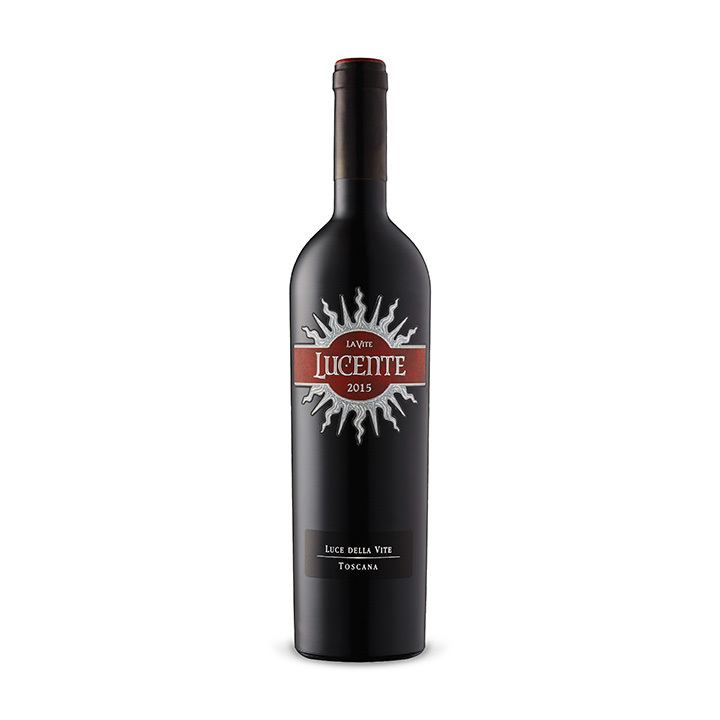 Substantive, so don’t drink it without some food – burnt beef, hearty stews – something like that. Drinking perfectly now with a short decant to shake off its shyness. 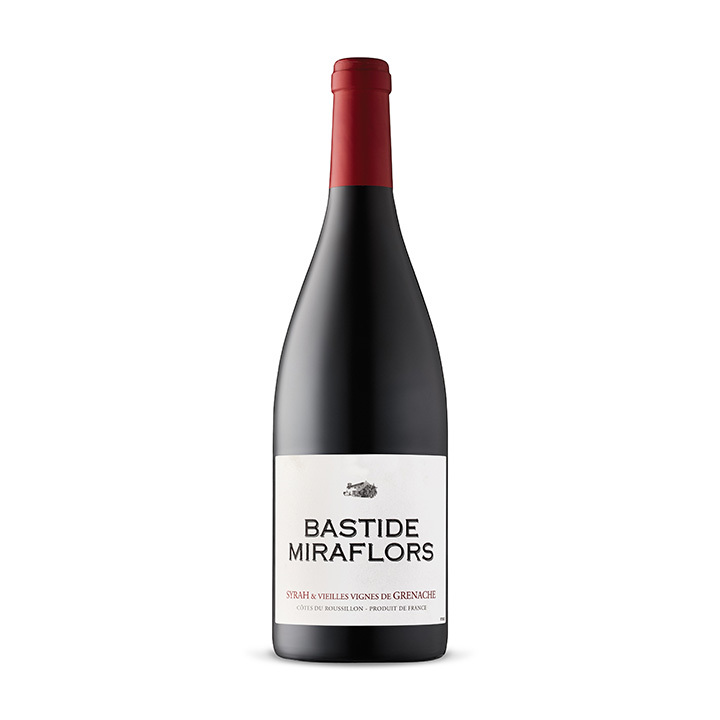 Staying with Syrah blends – the 2015 Bastide Miraflors Syrah/Vieilles Vines Grenache #320499 $19.95 is a beaut. Savoury scents and tastes. 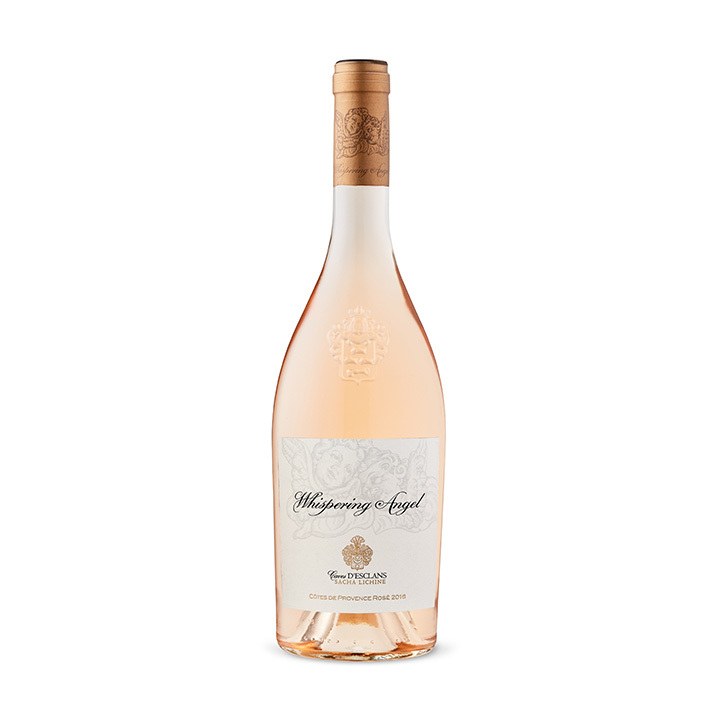 This is a wine that’s best to leave in your glass awhile and let it open if you can control yourself. 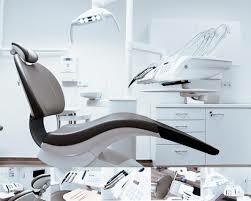 Its elegance and power are impressive at this price. 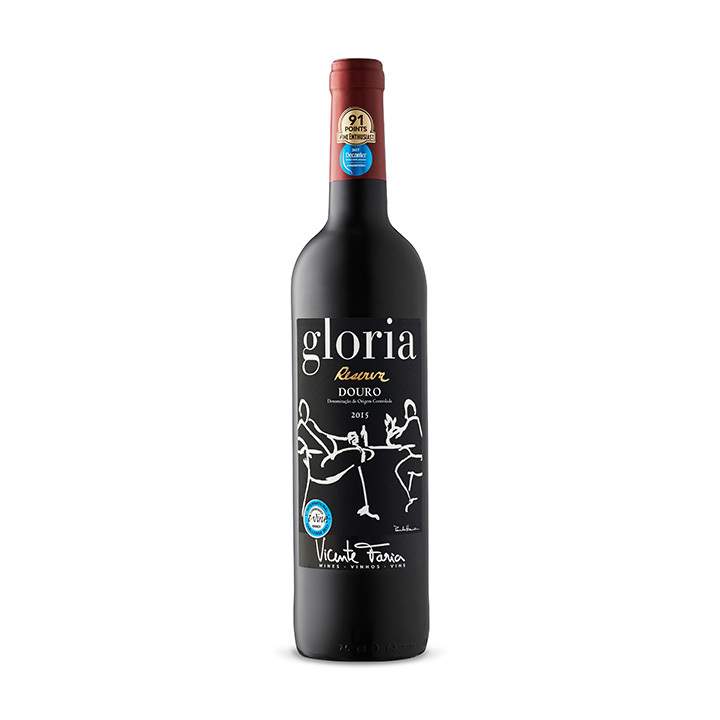 Loads of ripe, jammy dark fruit and a finish that snaps with spice. No evidence of oak although the Syrah had some time in wood. A little hint of heat on the finish (14.5% ABV – that’s the Grenache, I assume). Drinking perfectly right now. I read a great post on Coonawarra and what makes it special by The Bubbly Professor the other day. You can read it here. Suffice to say that it is one of the most distinctive terroirs IMHO in Australia. In particular, the red wines carry a signature that I can tell right away (and after checking the label) that it’s from Coonawarra. 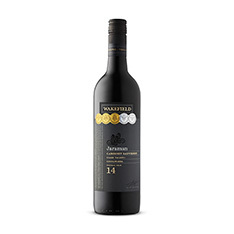 I have loved Coonawarra Cabernet Sauvignon since my first bottle of Parker Estate Cab Sav. One of my ‘Go To’ Coonawarra labels is Wynns. They have a whole range of them. 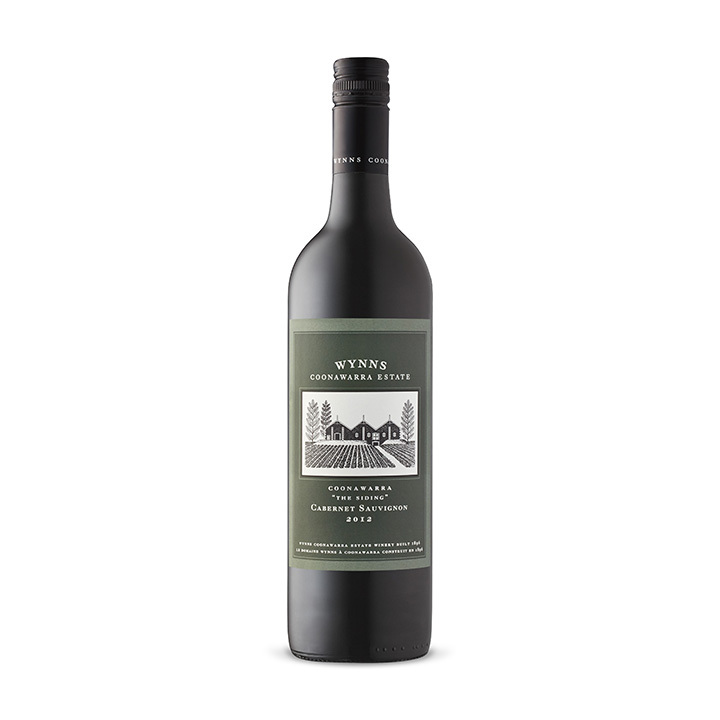 This week, there’s the 2012 Wynns Coonawarra Estate “The Siding” Cabernet Sauvignon #333229 $22.95. Wynns Black Label is in the Vintages Essential portfolio, I believe and is $6 more than this one. I like this one better. Perhaps it’s the age/vintage. Although, I’ve kept some Black Labels down for as long as 10 years and they don’t seem as balanced as this. Just pop the cork and you’ll know it’s CS. Cassis on the nose and on the swallow. Some floral notes but they don’t replay in your mouth at all. Sturdy, complete wine. This one also requires a little food. If you’re obsessed with the label I referenced above (and, if you are, you know what label it is), pick this up and I bet you don’t go back. Spring is in the air. And, then it’s snatched violently away by plunging mercury and cruel flurries. But, let’s pretend that Spring is just around the corner. What are you going to need to celebrate the occasion? Beaujolais! 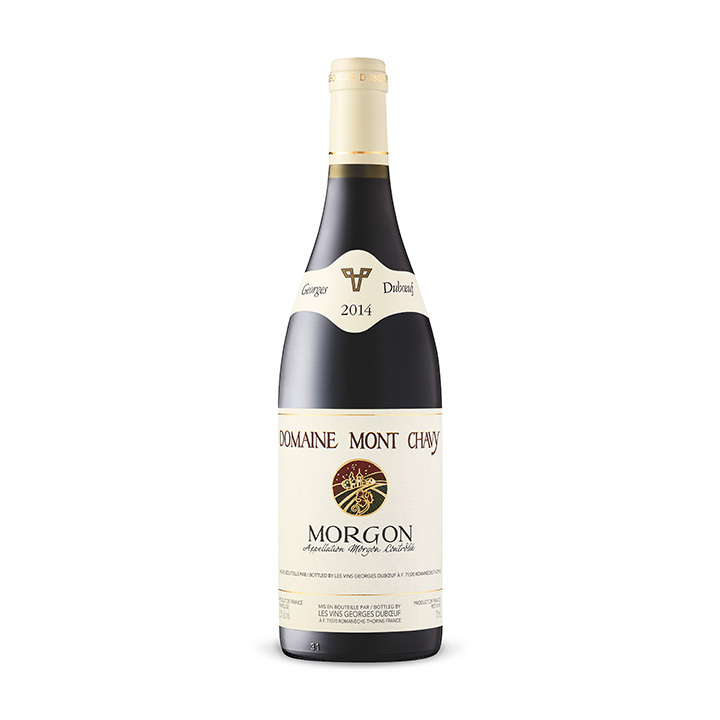 2014 Geoges Dubœuf Domaine Mont Chavy Morgon #276477 $19.95 in particular. I saw this in the release flyer and scurried downstairs and found that I had one lurking in the shadows. Brought it up and popped the cork to the smell of strawberries and Earl Grey tea. Beautiful. The strawberries continued through to the finish joined by cherries but the tea got kind of muddled up with some tannin. I’d suggest that this is a Beaujolais that could cellar for five years easily. It’s pretty but not cute, if you know what I mean.